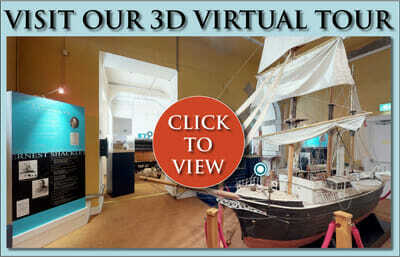 Shackleton Museum Athy – Athy Heritage Centre-Museum – Shackleton Museum in Athy Heritage Centre Museum is the only permanent Ernest Shackleton Exhibition in the world. Find out where we are located, opening times and admission. Fun activity – locate the clues to win a certificate Running from Monday 15th April until Thursday 18th April Only €5.00 for a Family — a treat not to be missed Last Entry 4.00 p.m. Note: Children must be accompanied by an adult.